The Invisible Hinged Zip Foot with Guide is ideal for inserting Zippers invisibly into Garment Seams. 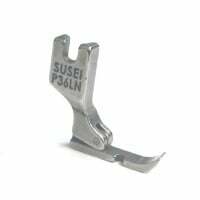 In addition, this Invisible Zip Foot is a reliable helper when Sewing Home Furnishings and Accessories. 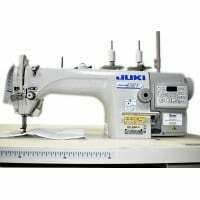 Tags: Invisible Zip, Foot, with Guide, for Industrial Sewing Machine.